Sport Utility Vehicles (SUVs) can be great space savers and can be a good choice for large families or families that do a lot of travelling. However, many SUVs carry higher risks for rollover accidents than a lot of other vehicles. Rollover accidents can cause extremely severe injuries, especially in children, so SUV owners and drivers should be aware of the risks of driving this particular vehicle. 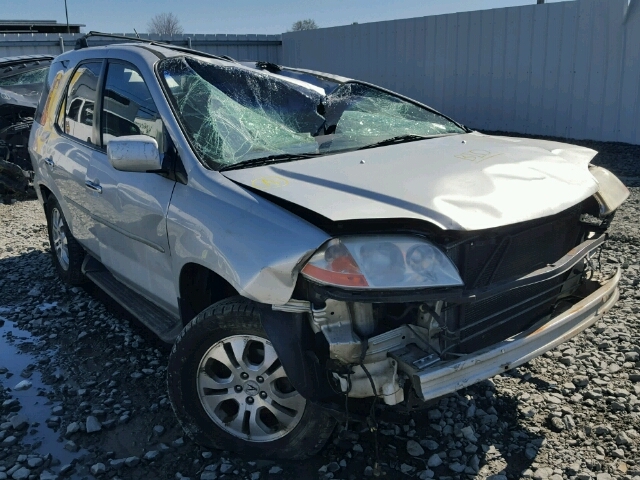 For instance, the 2011 Acura MDX, while testing highly in overall ratings and in side crash safety ratings, has a 14% risk for rollover if it is involved in an accident, according to the National Highway Traffic Safety Administration (NHSTA). If you or someone you love has been injured in a rollover accident while driving a 2011 Acura MDX, you could be entitled to financial compensation for your injuries. Contact the experienced SUV rollover lawyers of the Willis Law Firm today by calling 800-883-9858 to discuss your legal options. These are serious risks that a 2011 Acura MDX carries, according to its official safety rating by the NHSTA, and owners should be aware of these risks. 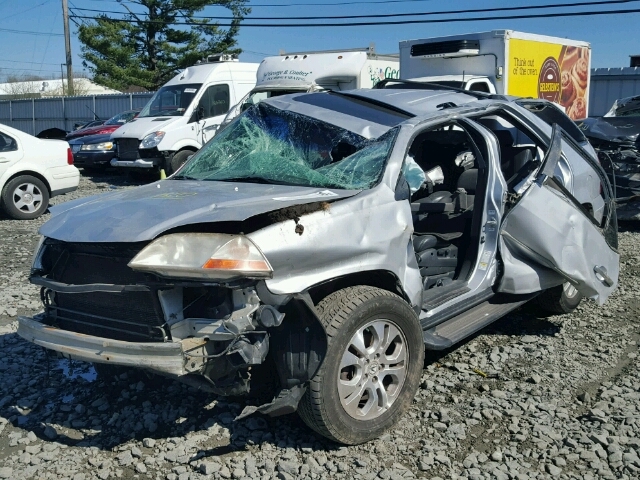 If you or a person you know has been injured in a rollover accident while driving a 2011 Acura MDX, contact the experienced SUV rollover lawyers of the Willis Law Firm today by calling 800-883-9858.